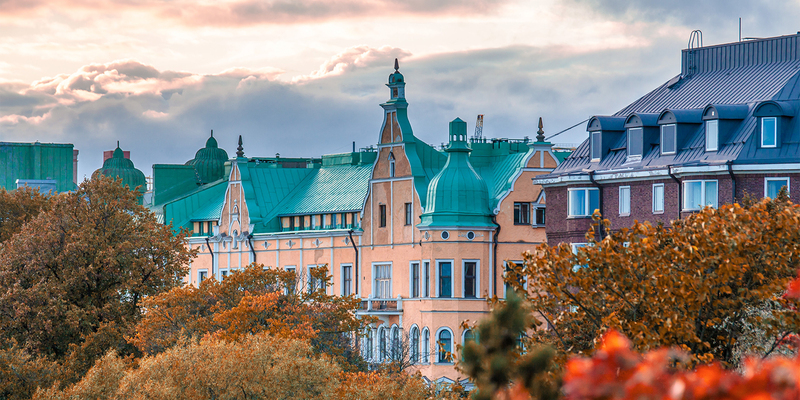 Finland's Ministry of Finance has announced that it will give notice of termination on the 1970 income and capital tax treaty with Portugal. A new treaty was signed in 2016 but is not yet in force. On Thursday 14 June, Finland will give notice of termination on its tax treaty with Portugal concerning the avoidance of double taxation. The decision to terminate the treaty and approve the bill on the termination was made by the President of the Republic on Wednesday 13 June. Portugal notifies Finland by the end of November of its approval of the new tax treaty. The new treaty then becomes applicable at the start of 2019, and the change in the way pensions are taxed would take place in 2022, after a transition period. The change would apply to pensions that are subject to tax in Portugal. Portugal does not notify Finland by the end of November of its approval of the new tax treaty. This means there would be no Finland-Portugal tax treaty to be applied from the start of 2019, and so the change in pension taxation would apply from the turn of the year.